What is the Buddhist bible called? Is there a Buddhist holy book? 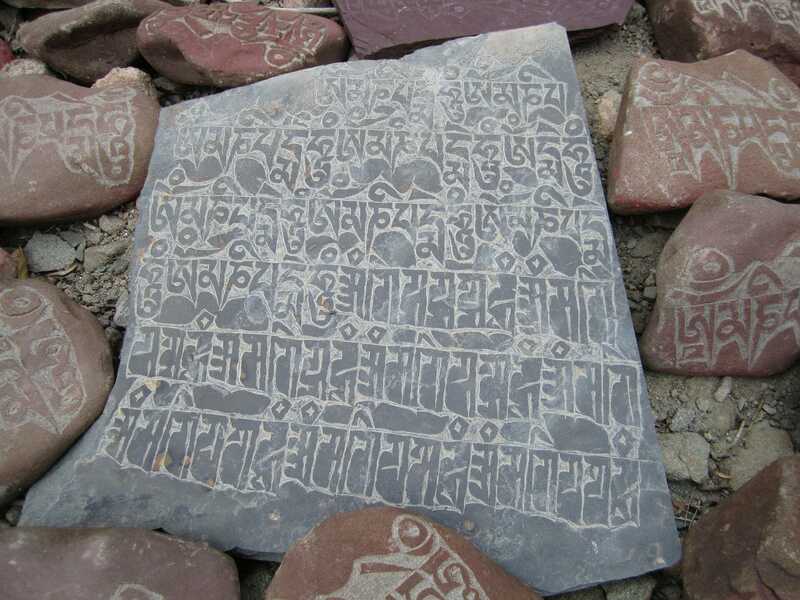 Who wrote the Buddhist sacred texts? What is the difference between the suttas and a holy book? How do I start reading the Buddhist texts? Before diving into the suttas, it’s important to understand that different types of Buddhism have different collections of teachings. As my training and study has been in the Theravada school, we’re going to mostly cover the suttas in this tradition. There are many more suttas in Mayahana traditions, and you may find them called sutras, the Sanskrit word meaning the same. The Pali Canon has over 10,000 individual suttas. Known as the Tipitaka, there are three “baskets” of suttas. Initially an oral tradition, the suttas were written in the 1st Century BCE. Although believed to be the words of the Buddha, the Buddha himself did not actually write the suttas. The suttas, or Buddhist religious texts, were not written during the Buddha’s life. Buddhism was an oral tradition, with the teachings recited from monk to monk for many years. In the years following the death of the Buddha, or Siddhartha Gautama, the First Buddhist Council was held. This was called by Mahakasyapa, and the Buddha’s attendant Ananda recited the entire teachings of the Buddha. Listen to our podcast episode 5 Important Figures in Early Buddhism to learn more about Ananda. Over the following centuries, there was a spread of Buddhism to other parts of India, Sri Lanka, and across Southeast Asia. Toward the end of the First Century BCE, Buddhist monks convened at Alu Viharaya, a temple in Sri Lanka. Here, the teachings of the Buddha were written down for the first time. Scholars have varying opinions on the origins of the suttas. Most academics agree that the majority of the suttas likely came from the life adn teachings of the Buddha himself. However, the language and organization of some suttas suggest that his monks may have adapted or added in some teachings in the years following his death. Overall, the suttas are believed by both Buddhists and scholars to accurately contain the teachings of the Buddha as he laid them out. As a form of the Buddhist holy book, the collection of suttas became the sacred text as Buddhism traveled across the world. Unlike a Bible, the Buddhist holy book is not often kept in one single volume. 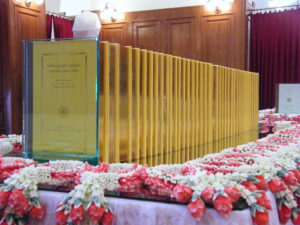 Instead, it is a collection of many volumes, depending on the tradition. In the Theravada Buddhist tradition the contents of the suttas, or Pali Canon, are known as the Tipitaka. Tipitaka is a Pali word, meaning three baskets. This is because the collection of suttas is broken up into three individual baskets. The Vinaya Pitaka is the collection of teachings surrounding rules for the monastic community. Covering rules for monks and nuns, the Vinaya Pitaka has three sections: Suttavibhanga, Khandhaka, and Parivara. Instead of just a set of rules, there are stories about how the Buddha came to establish these training rules for the monastic communities, and analyses of how to follow the rules. The word Abhidhamma means “above dharma” or “higher dharma,” and is the explanation of the Buddha’s teachings from a more “scientific” standpoint. The Abhidhamma has laid the foundation for what we today call Buddhist psychology, and also contains elements of philosophy and ethics. As far as the Buddhist holy book goes, the Abhidhamma may be understood as a more scholarly explanation of the teachings outlined in the other baskets. These teachings are very deep, and often difficult to understand for those not already familiar with the Buddha’s teachings and other suttas. Jumping into the suttas can be difficult. 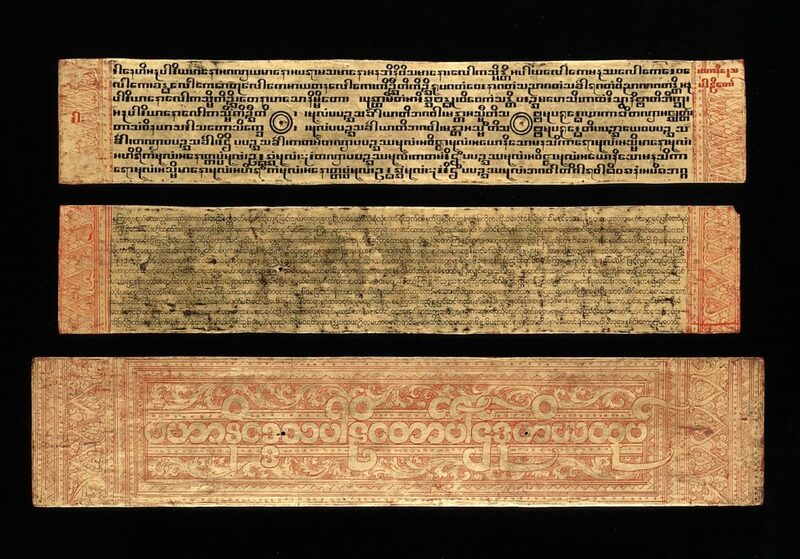 With thousands and thousands of suttas in the Pali Canon, this isn’t an easy piece of reading. It’s not a John Grisham novel; you can’t just pop open a book of suttas and read it while only paying half-attention. If you want to dive into the suttas, we recommend checking out some of the resources below. There are teachers who have outlined study courses and ways to approach the suttas. There are quite a few notable suttas which I reference quite a bit in my teachings and across this website. They aren’t necessarily the most important teachings overall, but are suttas that are relatively easy to read and understand, and offer deep insight into the path outlined by the Buddha. Diving into the Buddhist texts can be quite overwhelming. You can find online sutta studies to give you some direction, or find dharma talks on specific suttas. 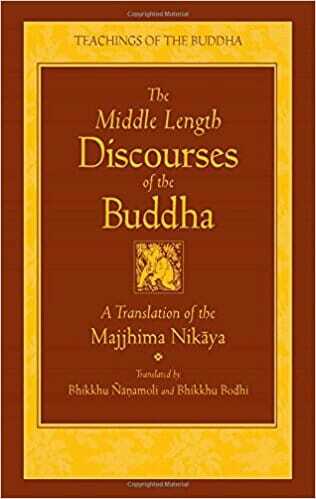 One of the best ways to begin investigating the suttas is through the books of Bhikkhu Bodhi (below). He offers commentaries and insight in each chapter, outlining key ideas. Each book has an in-depth index, and some are arranged thematically. If you want to investigate individual suttas in depth, there are books like >Satipatthana: The Direct Path to Realization by Bhikkhu Anālayo, and other books our list of the Best Buddhist Books. Below are a handful of books that contain English translations of the Pali Canon, along with some commentary from the translator. There are a few websites out there that cover some of the suttas in depth. My personal go-to is Access to Insight. Maintained by the Barre Center for Buddhist Studies, Access to Insight has the largest collection of suttas in the English language on the web. They have guides to befriending the suttas, recommended readings, and a great search function so you can find teachings on a specific topic. It can be a bit overwhelming as it is a bit like an encyclopedia of information, but it’s a wonderful resource to utilize. 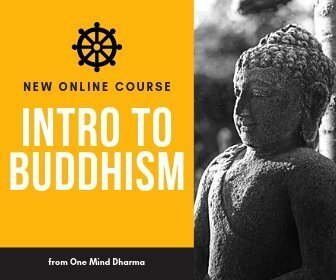 Although it contains suttas from different traditions and is not quite as robust as Access to Insight, BuddhaSutra.com is another great resources with a ton of different suttas. You can read or download each one in Doc or PDF form. The downside is that you have to know the name of the sutta you’re looking for in order to find it. Finally, I super like the list over at Lotus Happiness of 20 Important Suttas in the Pali Canon. It’s a great list to look at to get started. If you are interested in working more in-depth with meditation practices, you can work one-on-one with a teacher at One Mind Dharma.